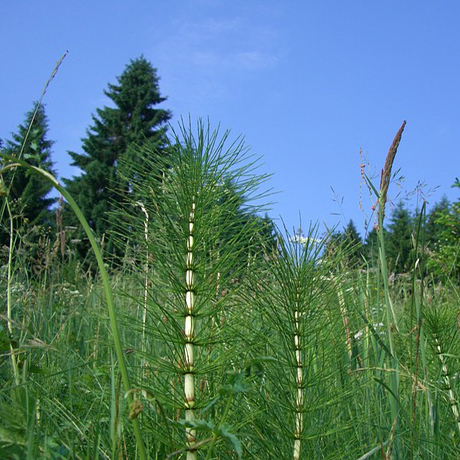 Horsetails are perennial, non-flowering, erect plants which are composed of more than 30 species in the genus, belonging to the Equisetaceae family. This fern-like, spore-producing plant is generally found in moist-to-wet areas across Europe and North America. It is also sometimes a contaminate in hay. 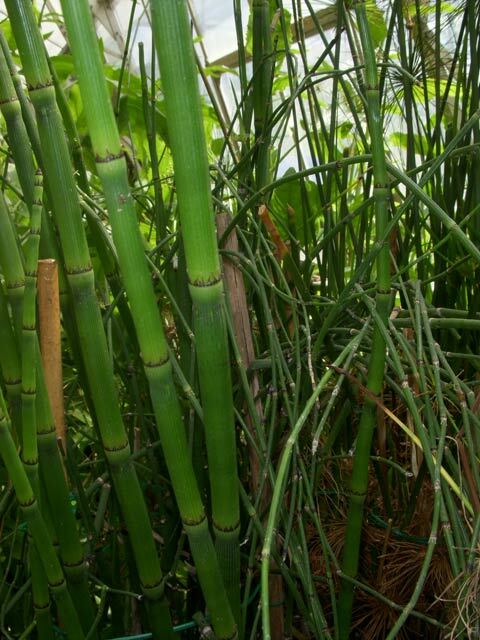 The plant contains several toxic compounds but its toxicity is believed to be due to the presence of the enzyme thiaminase, the alkalid nicotine and piperidine alkaloids. 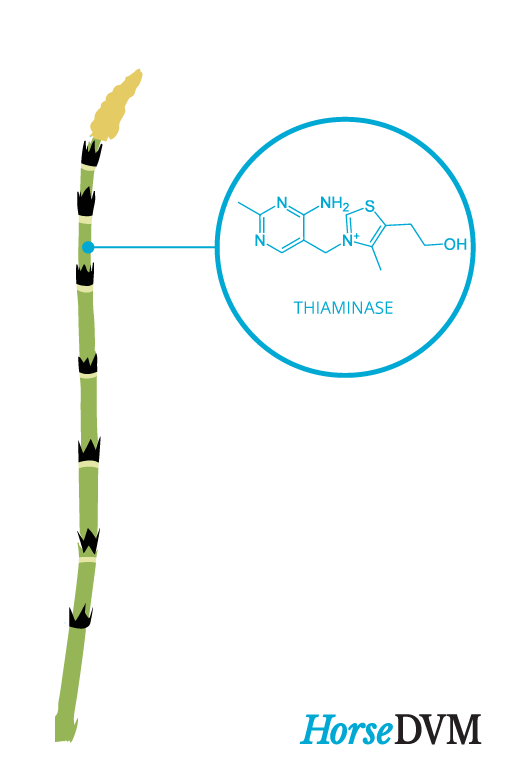 Thiaminase is an enzyme that destroys thiamine, an important B vitamin that is needed for proper brain function. Symptoms of poisoning in horses develop slowly, and begin with unthrifty appearance, weight loss without loss in appetite, diarrhea, and slight incoordination. Without treatment, signs will progress to more extreme--leading to balance problems and loss of control of muscle movement, eventually leading to death in approximately 1-2 weeks. 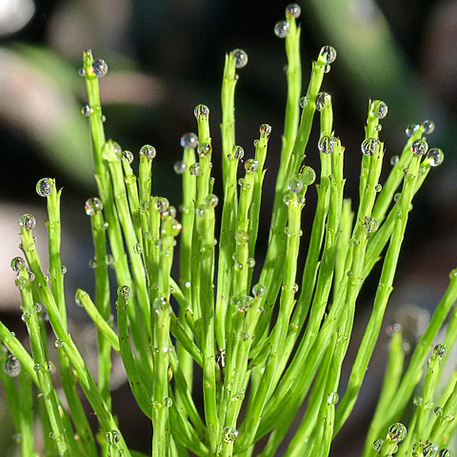 Control of horsetail is not easy. 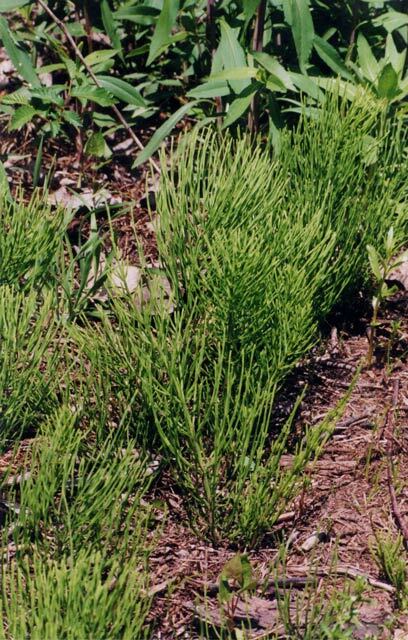 The plant has rhizomes that, when cut up by mechanical removal, can distribute the plant to other areas. 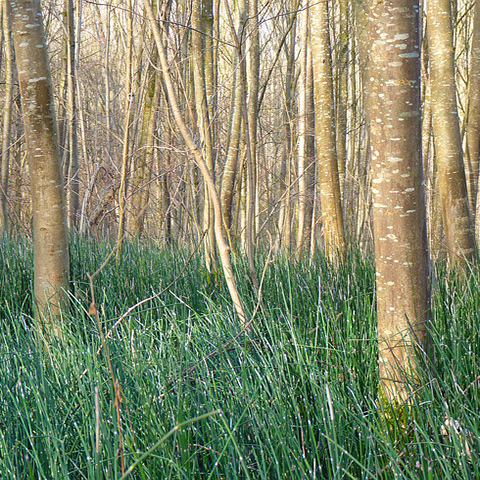 Draining excess water from marshy areas may help. 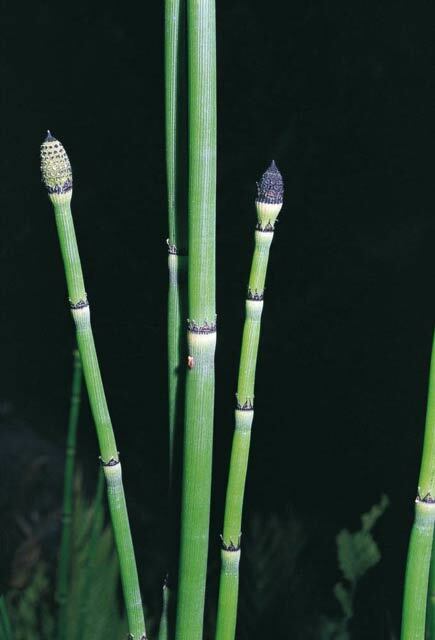 The ideal method of control is to cut horsetails when they are young and growing, before maturity and spore distribution. Center for Aquatic and Invasive Plants Equisetum hyemale University of Florida, IFAS. 2015. Cortinovis, Cristina, and Francesca Caloni. Alkaloid-containing plants poisonous to cattle and horses in Europe. Toxins 7.12 . 2015. 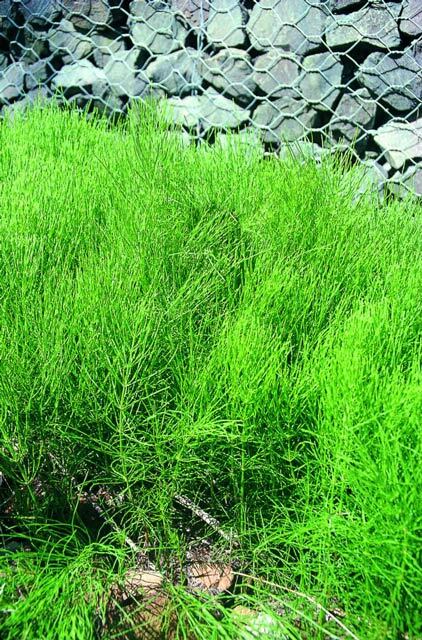 Horsetails Queensland Government Department of Agriculture, Fisheries and Forestry. 2014. 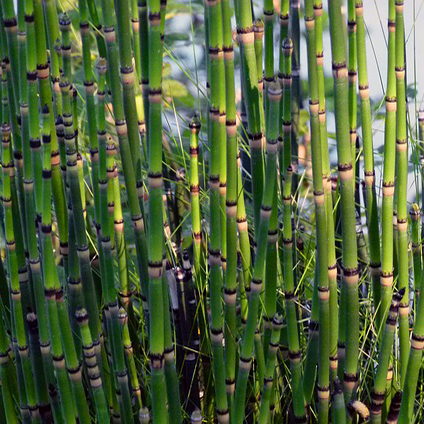 Department of Agroecology, Aarhus University and SEGES Equisetum arvense L Crop Protection Online. 2014. Barr, A. Catherine, and John C. Reagor. 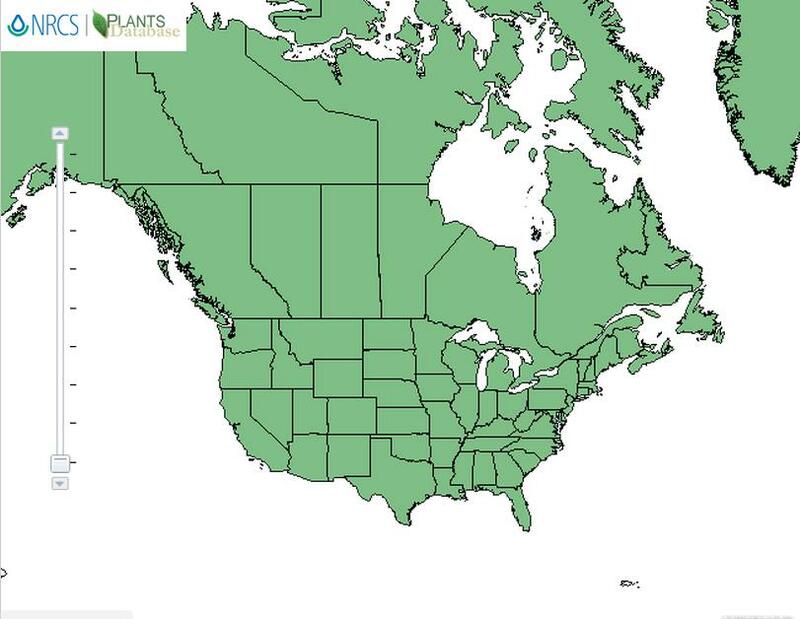 Toxic plants: what the horse practitioner needs to know Veterinary Clinics of North America: Equine Practice 17.3 . 2001. Klebesadle, L. J., and W. W. W. Mitchell. 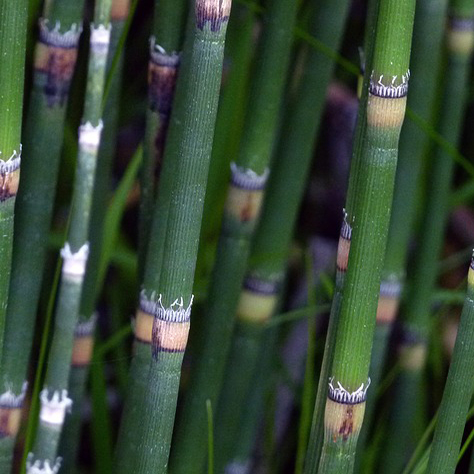 An Outbreak of Horse Poisoning from Swamp-Horsetail (Equisetum fluviatile) L Rangeland Ecology & Management/Journal of Range Management Archives 17.6. 1964.